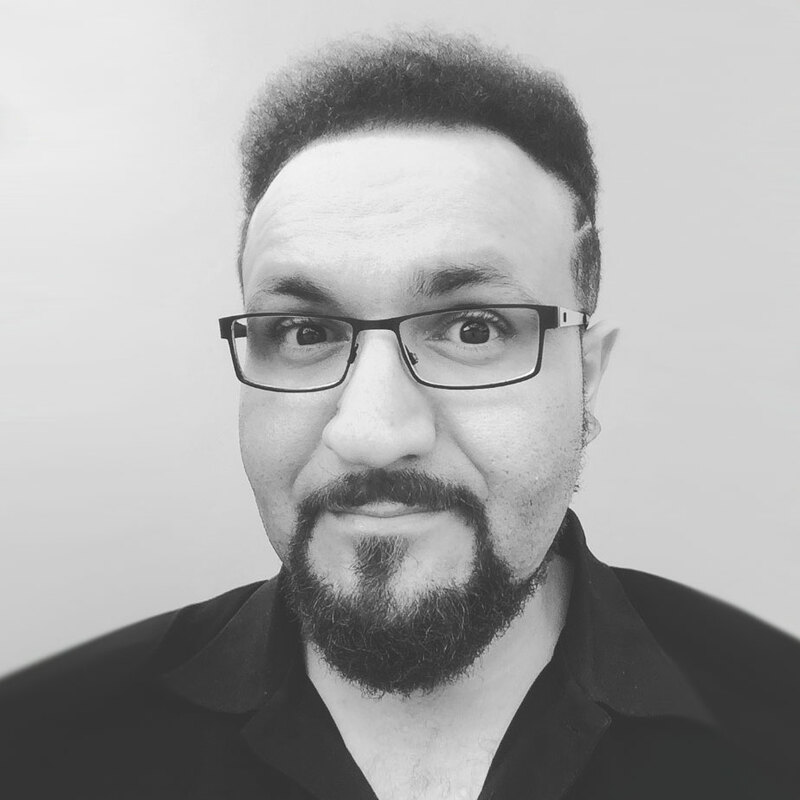 I was introduced to WordPress by Eduardo Murillo, a freelance web designer friend of mine. WordPress has since been my favourite Content Management System (CMS) to use for most if not all of the websites that I create. I’ve been using WordPress for many years now, and along the way I’ve found a number of great free WordPress plugins that I find very handy to use. I believe that some of these plugins are essential and should be implemented into any WordPress website. While some plugins should only be used in certain instances depending on the purpose of the website. Below is a list of 8 free WordPress plugins (in no particular order) that I’ve personally used and believe that any WordPress website would love! This would have to be the most reliable, customisable and versatile contact form plugin that I’ve ever used! Although some other developers out there may think otherwise, but that’s fine! 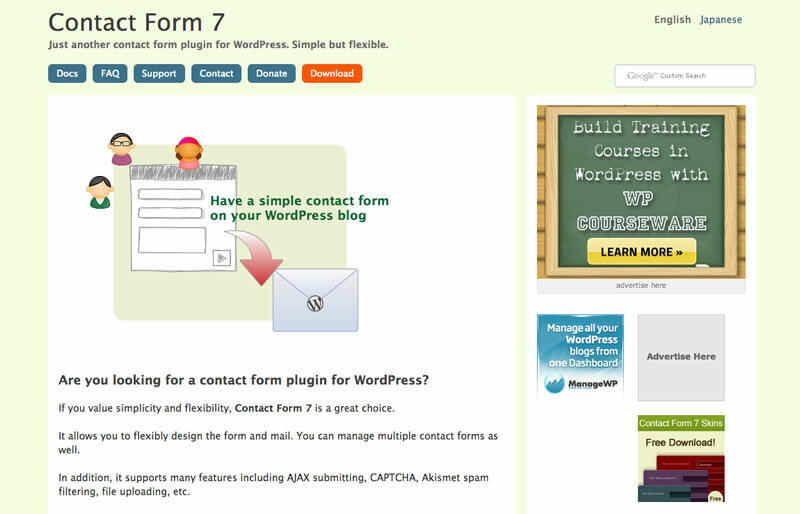 Contact Form 7 was actually the very first contact form plugin that I started using when I started using WordPress, and I will continue to use it wherever I can. I’d say that this is one of the most popular WordPress gallery plugins out there – and it’d have to be the most attractive-looking gallery plugin too! 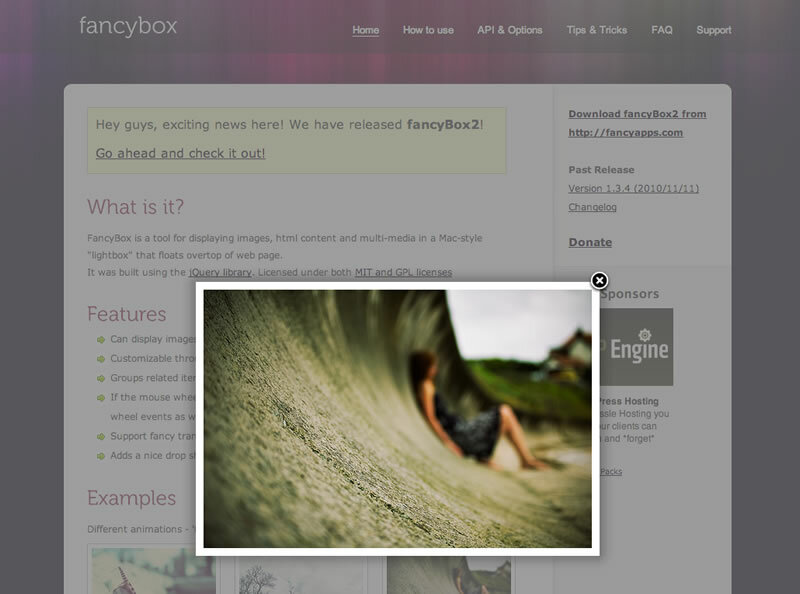 The way it looks and integrates seamlessly with WordPress is just so pleasing. The FancyBox for WordPress plugin has nice default settings, so you don’t have to do a lot of tweaking if you didn’t want to. After some trial and error with other GA plugins, I’ve found this to be the best plugin to use for integrating Google Analytics into your website. 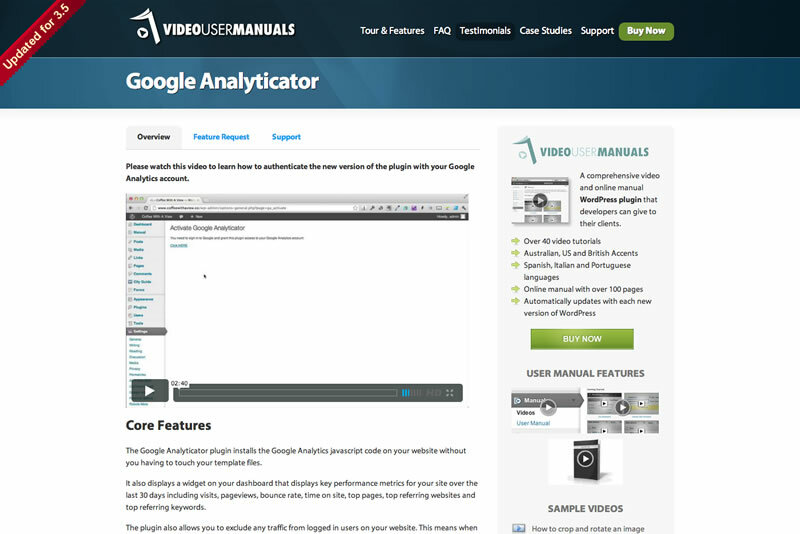 The Google Analyticator plugin allows you to add your Google Analytics code across your entire website with ease. The plugin also has a Google Analytics Summary widget which would be visible on the Dashboard in your website’s WordPress admin area. This widget is very handy if you just want a quick summary of the traffic visiting your website. 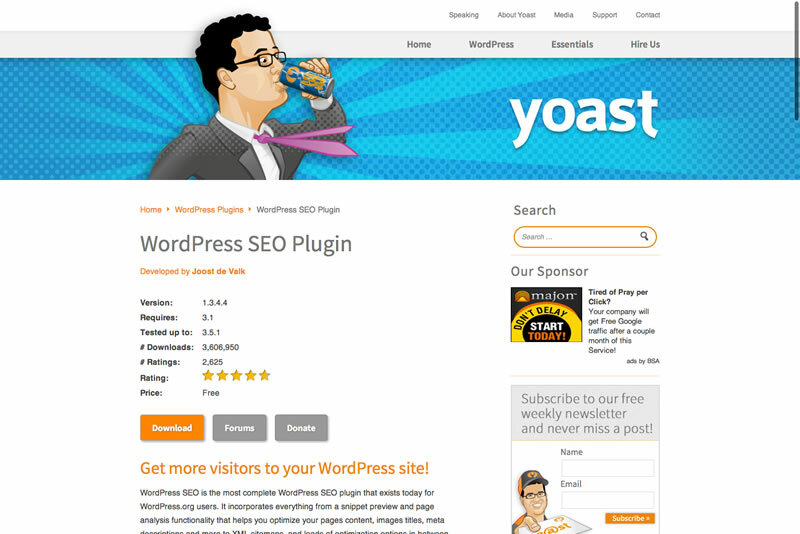 Without a doubt, this would have to be the best free WordPress SEO plugin available! It has more features than you can poke a stick at than any other SEO plugin! I won’t ramble all of them off, but let’s just say that the WordPress SEO by Yoast plugin includes a breadcrumbs feature and an XML sitemap feature to say the least! 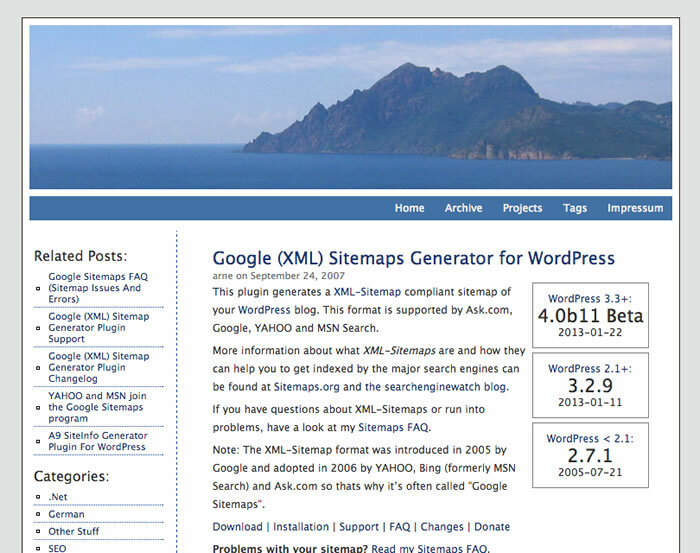 If you specifically wanted a plugin that creates an XML sitemap with ease, you should definitely give this one a try! Upon creating an XML sitemap for your website, the Google XML Sitemaps plugin also submits your sitemap directly to Google for indexing. It can submit your sitemap to Yahoo and Bing too if you wish to do so, otherwise those search engines would index your WordPress website’s XML sitemap naturally in due course. You might notice in a typical WordPress website that there’s default “category” text in the URL of blog articles. 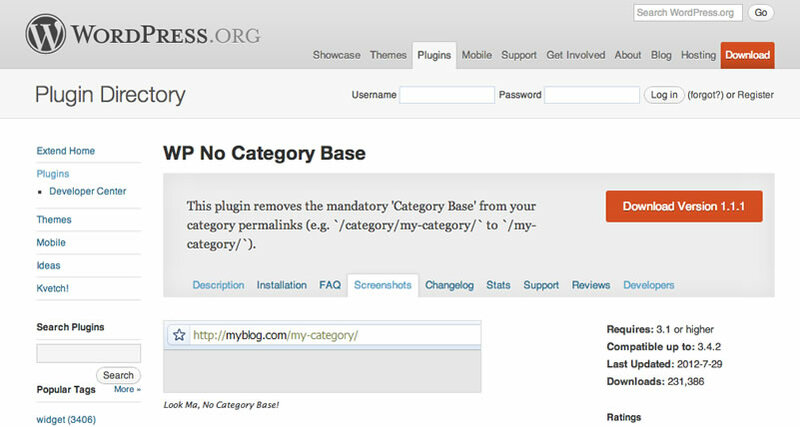 Well, the WP Remove Category Base plugin helps to strip away that annoying and unnecessary “category” text! To date it’s an “old and unsupported” plugin, but I used it heaps when I started using WordPress and it always worked! Sometimes you might have a content-heavy or image-heavy website that you need to deal with that takes forever to load. Well W3 Total Cache helps to relieve some of that heavy load time and to optimise the performance of the website! There are a few other website caching plugins out there like this but nothing really stands up to the reliability of this outstanding WordPress performance optimisation (WPO) framework plugin. 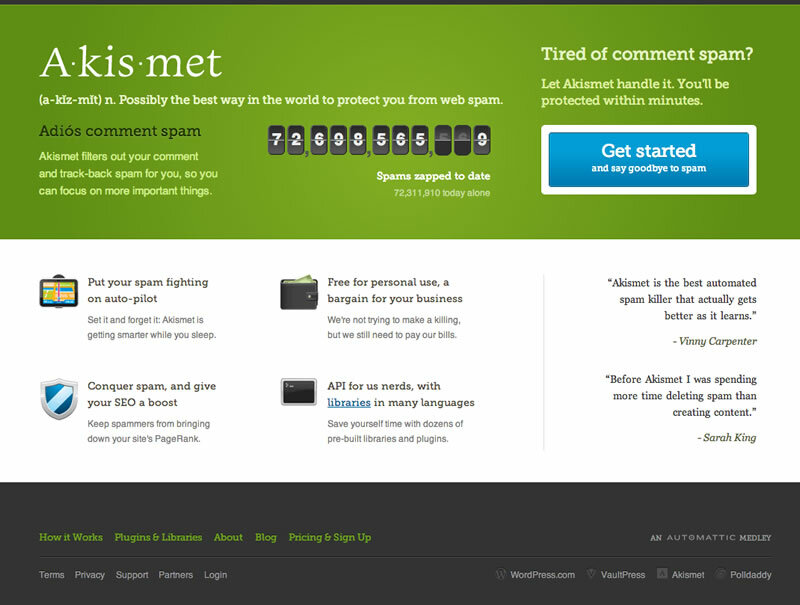 Last, but definitely not least, Akismet is a great plugin to use to help protect your website from comment and track-back spam. It’s probably the best plugin EVER to use for blocking web spam because the creators of WordPress.com, Automattic, also created this awesome plugin! And another great plus – the default install file of WordPress typically comes with Akismet too! Share Your Thoughts or other Free WordPress Plugins you like! Well, if you’ve been using another CMS for ages and you’re now keen to get your hands dirty with something different – give WordPress a try! Hopefully you find some of these plugins useful. Feel free to leave a comment if you’ve used and like any of these plugins as well, or if you have any other free WordPress plugins that you’d like to recommend. Good selection!! i like that second one theme. Thanks for sharing your plugins. Thank you! Glad you liked the plugins. Were there any other WordPress plugins that you like to use for your own web projects?